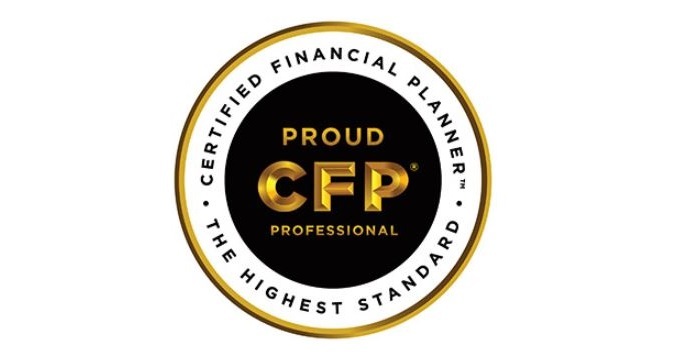 I recently passed the CFP® exam on my first attempt. I can honestly say the experience was the most rewarding, emotional and grueling six months of my life. Few people truly understand the amount of time and effort that goes into attaining highly sought after credentials such as the CPA, CFA®, and the CFP® mark. Neither did I. The process began with a series of graduate level courses. These courses focus in areas such as insurance, investments, retirement, and estate planning and their interrelatedness. The education ends with a capstone class and the creation and presentation of a “full” financial plan. My financial plan was almost 100 pages long and took a month to perfect. This education requirement generally takes 12-14 months and allows one to sit for the CFP® exam. For the exam, most take a 3-4 month long review course specifically to pass this challenging test. A minimum of 300 hours of study is recommended for the exam. I personally spent 450 hours preparing from April to November. Weekends were not fun. The overall pass rate for all test takers has hovered around 60% for the last 25 years per the CFP® Board. I even heard a lawyer who sat for the CFP® exam state it is similar in difficulty to the bar exam. The test content was broad and deep. I found the test many times more difficult than anything I have faced in undergrad or graduate school. I am currently finishing the last leg of the journey which is the two year experience requirement. I certainly now realize why there are so few advisors in the industry who can attain this achievement. I look forward to utilizing this knowledge and expertise to help all our great clients for years to come! The Fiduciary Standard - What's all the Hype?